It’s called an anchor hoody because it’s a mainstay in many players and supporters’ sports/casual wardrobes. Our Anchor Hoody carries more weight than most, with quality construction, ultimate warmth and a striking CCC logo on the front. 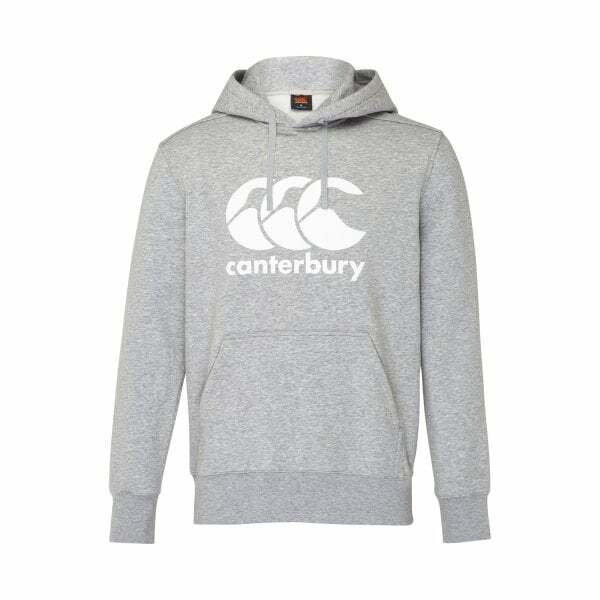 Canterbury’s CCC Anchor Hoody is a classic hoody with a large CCC logo print on the front. It features set in sleeves with rib knit cuffs and lower front kangaroo pockets for retaining maximum warmth and it comes in a choice of colours. The large logo on the chest broadcasts your allegiance to the Canterbury community of athletes, supporters and fitness enthusiasts.